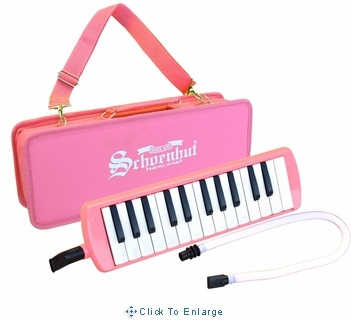 This beautiful, child-sized melodica is a smaller version of our three-octave 37-key model. It is played by blowing into a specially designed mouthpiece, resulting in rich, captivating tones as notes are tapped on the keyboard. 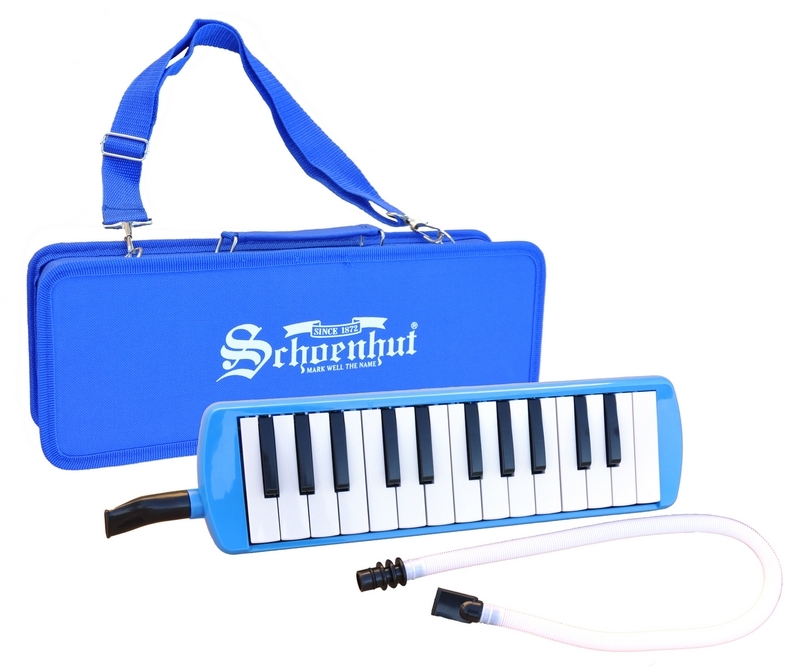 Musicians consider the melodica's sound a great mix of woodwind and key instruments. Chords, single notes, sharps and flats may be played on two full octaves (25 keys). So versatile and easy to play, music teachers often use them for lessons in theory, harmony, and chord formation. In addition, the sound blends beautifully with other instruments. A flexible tube allows the keyboard to be played horizontally on a table, or may be held in the traditional manner. 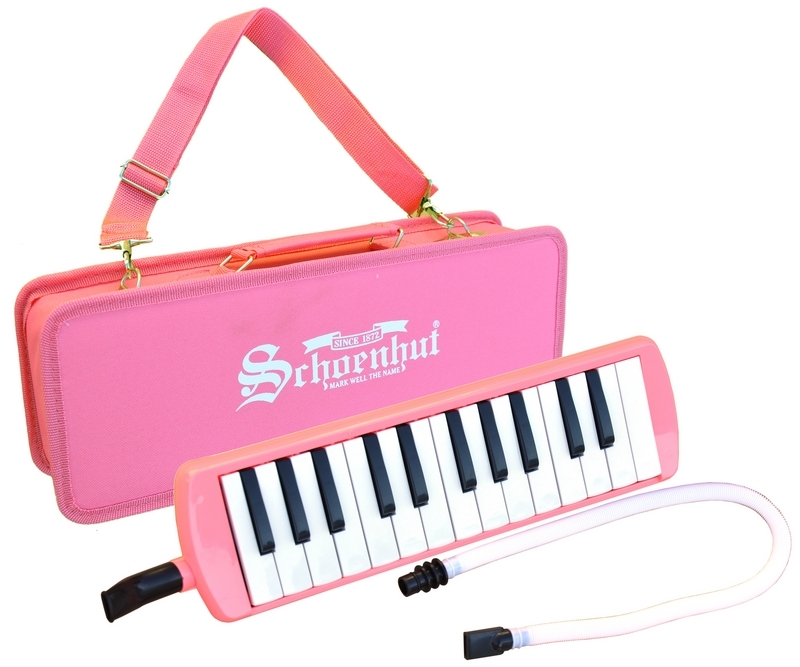 Easily portable, making it perfect for travel, fun to play, and inexpensively priced. Return: This item is not returnable.